BIG LOUD MOUNTAIN and TREE VIBEZ MUSIC have signed songwriter/producer CAMERON MONTGOMERY. The ARIZONA native has worked under the tutelage of producer DR. LUKE and brings his sense of Pop, R&B, and Hip Hop to NASHVILLE after having been a part of studio teams behind such hits as MAROON 5’s “Sugar,” NICKI MINAJ’s “Only,” and more. 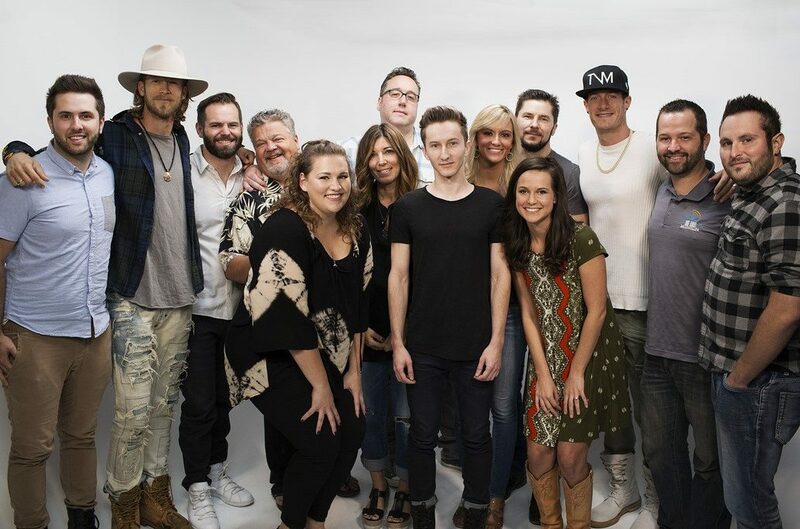 MONTGOMERY has begun his work in NASHVILLE by co-writing and co-producing the self-titled EP for BIG MACHINE LABEL GROUP’s RYAN FOLLESE. Moving forward, MONTGOMERY will continue to work with FOLLESE to co-write and co-produce FOLLESE’s forthcoming full-length debut.